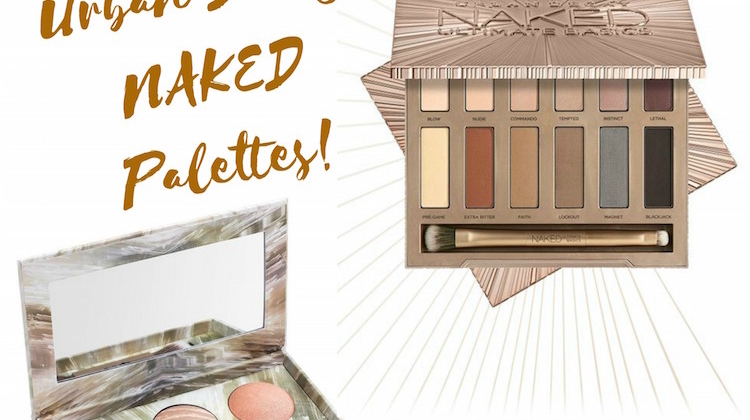 Just when you think Urban Decay can’t make the NAKED franchise any better, they come out with even more goodness badness! A new NAKED Basics Palette and new NAKED Illuminated Trio are both gorgeous and worth adding to your collection. Give credit to Victoria Beckham; she’s transitioned from a popstar to a super-successful, well-respected fashion designer. 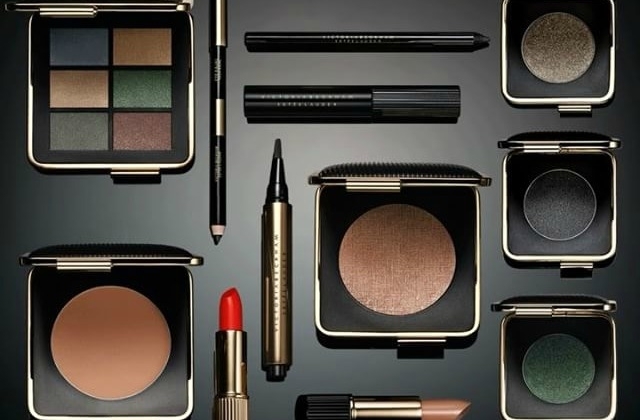 And now she’s collaborated on an exceptional makeup collaboration with Estée Lauder. The MAC Star Trek Collection! 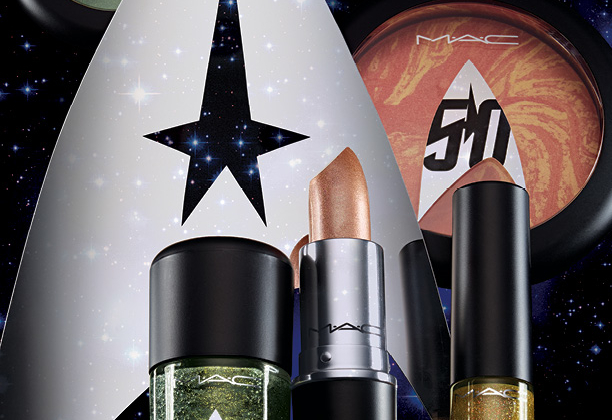 Join M·A·C for an intergalactic odyssey with the release of the new Star Trek Collection! Taking beauty to a world far, far away, the Star Trek Collection is an out-of-this-world experience in colors and textures. 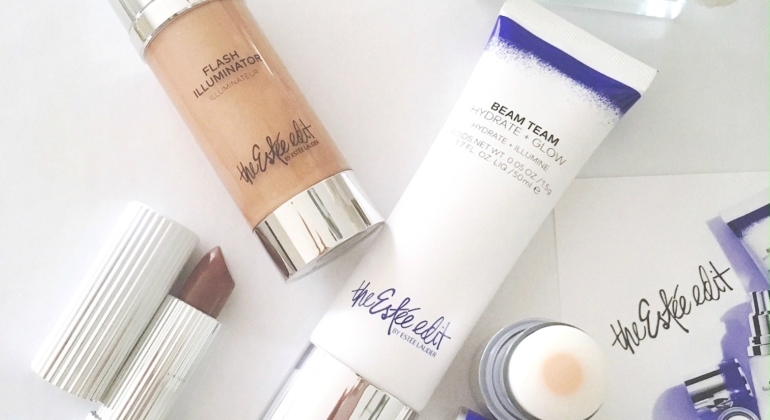 Instant impact with The Estée Edit! 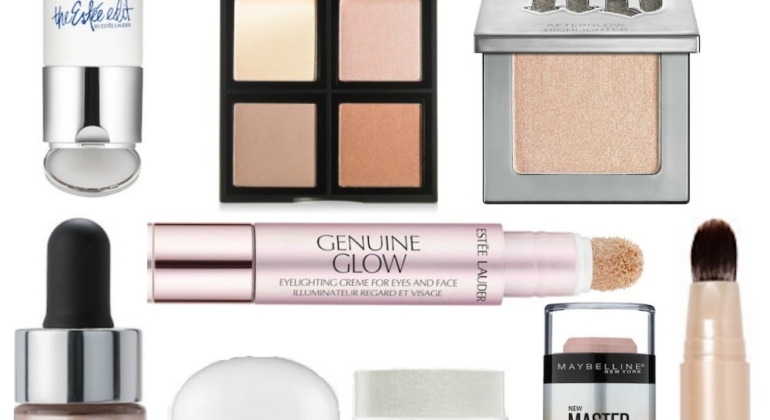 Best New Highlighters for Strobing! Strobing is the current obsession of makeup lovers everywhere and beauty brands are happy to oblige with new releases coming fast and furious. Today we’re taking a look at the best new highlighters for strobing.